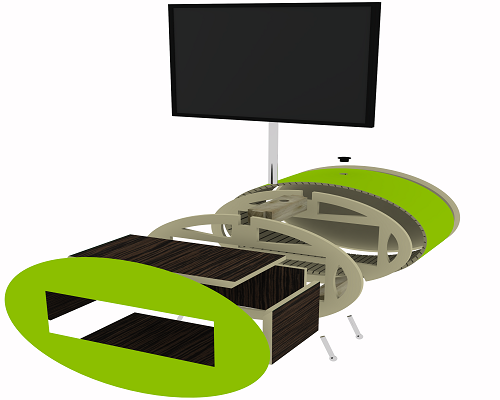 Shop Fitting & Display Manufacturing. Giving you the flexibility to expand your product range when required. 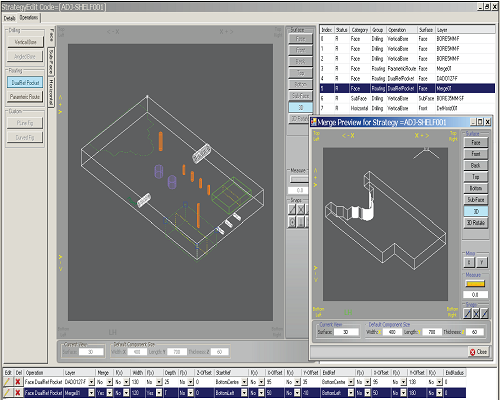 A solution that is easy to use and setup and requires no CAD skills. 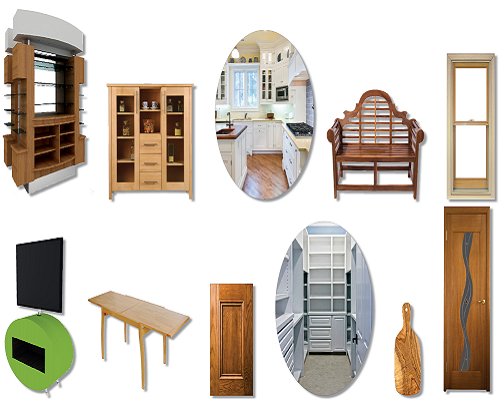 Reduces waste and virtually eliminates mistakes and product reruns. Increases accuracy, by utilizing single cycle one machine technology. Provides an efficient and effective product manufacturing and costing solution. Increases productivity, with less manpower. The Money Maker for the Bespoke Manufacturer. 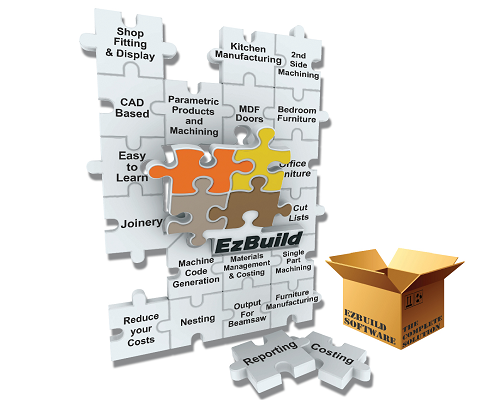 iSolve CNC Solutions have created EzBuild a manufacturing software solution for the woodworking industry that is affordable, easy to use and has no design limitations.